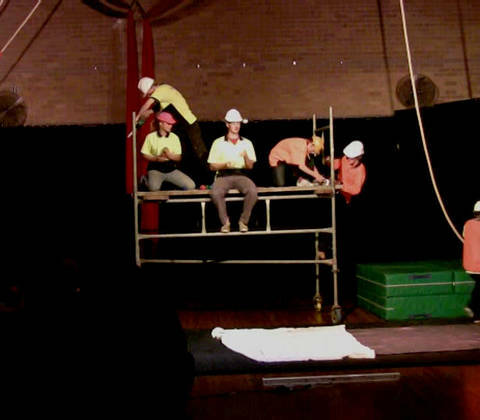 Zany Yare’s circus cabaret show “Drop of a hat” features juggling construction workers, contorting can-can performers, disco hula hoopers, acrobatic crash tent dummies, stunning aerial acts and many other circus titbits. 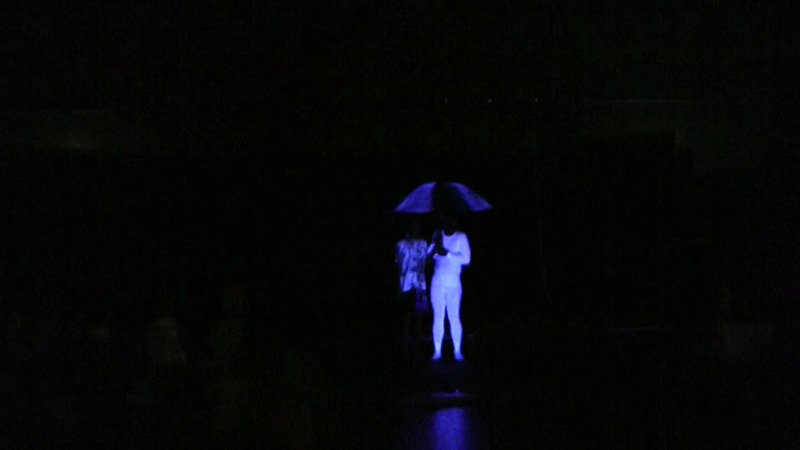 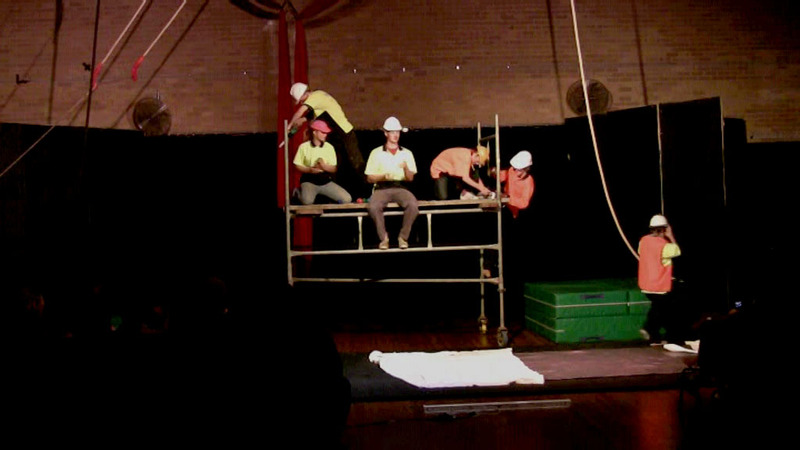 “Drop of a hat” is a wacky and wonderful family fun show that will inspire a love of all things circus. 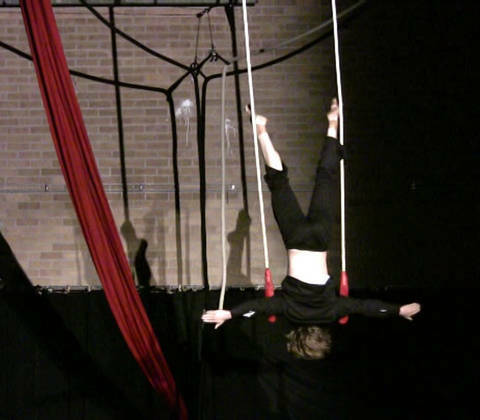 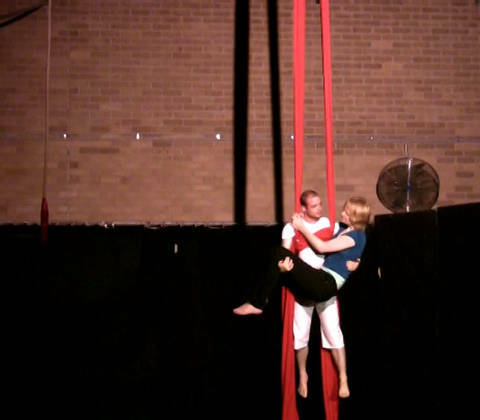 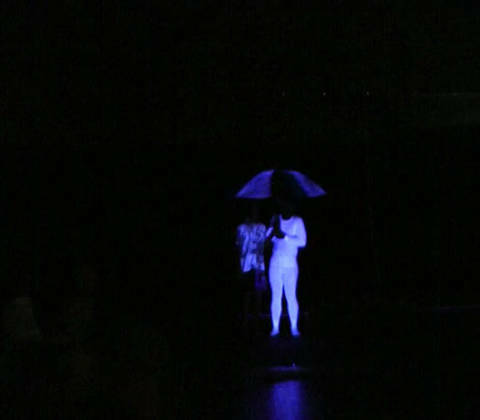 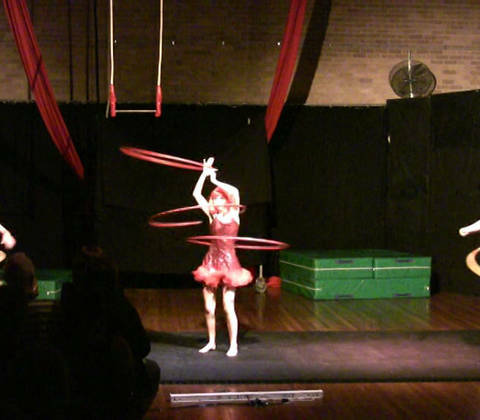 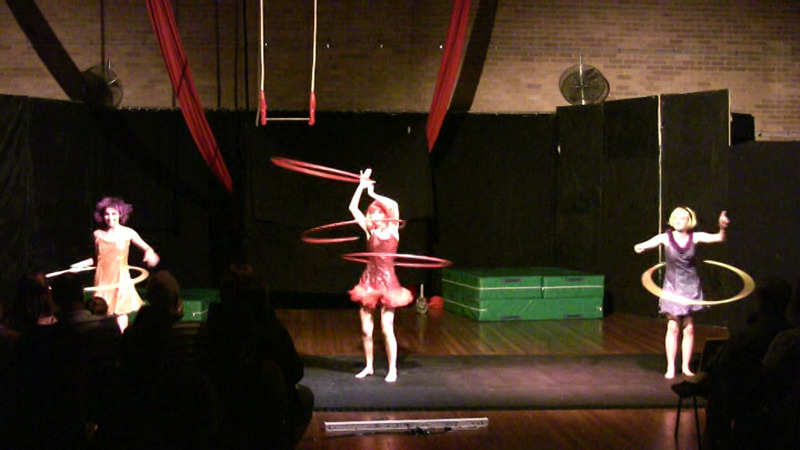 Zany Yare is a circus located in the lower Blue Mountains who provides aerial and general circus lessons for the Lower Blue Mountains (Glenbrook, Springwood) and Western Sydney (Penrith, Richmond, Emu Plains) areas. 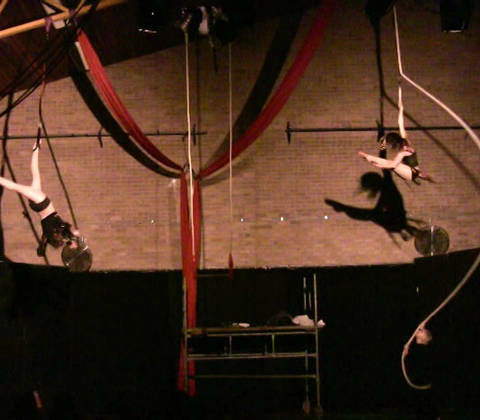 Our tuition covers a wide range of skills, including aerial silks/tissue, aerial ring, trapeze, spanish web, acro, prop manipulation and more. 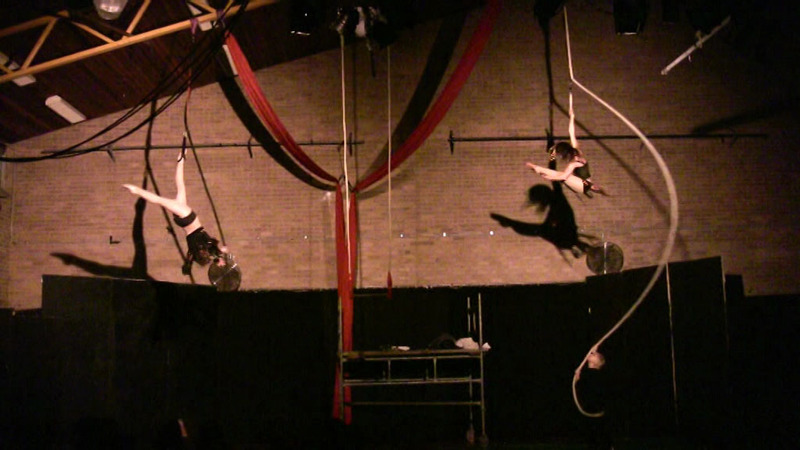 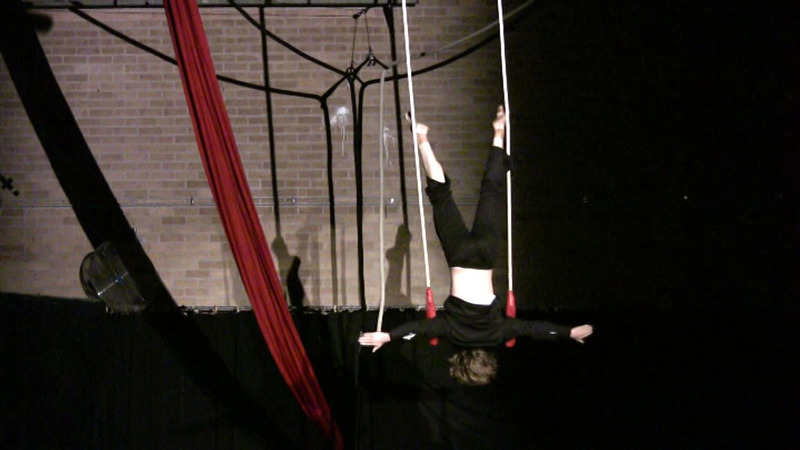 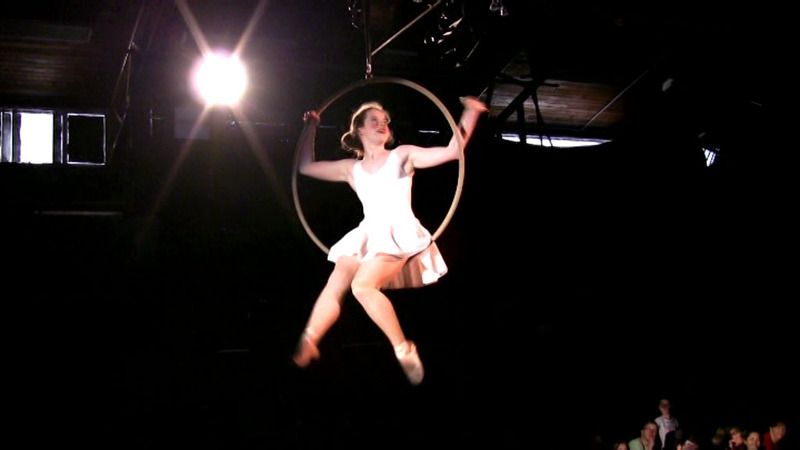 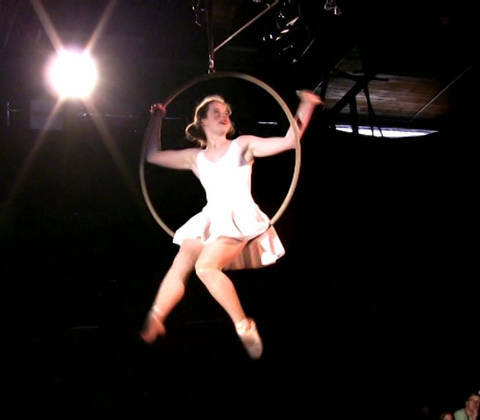 If you want to learn the fun that circus is, please don't hesitate to rock up for a class.